This entry was posted in 不動産情報 on 2019年4月22日 by incleadstaff. 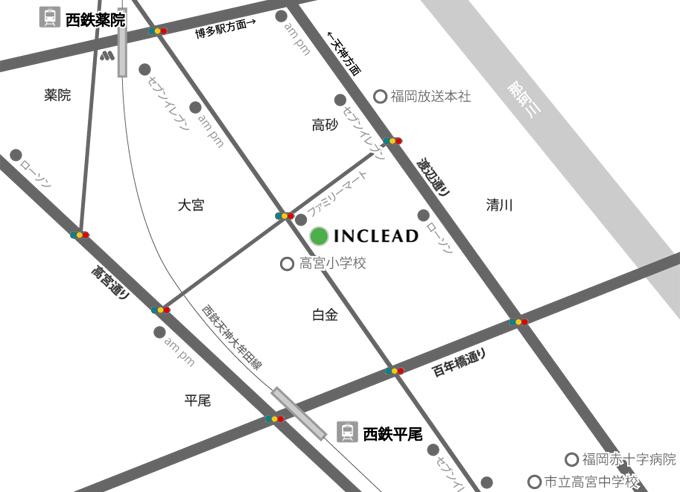 This entry was posted in お知らせ, 不動産情報 on 2017年12月20日 by incleadstaff. This entry was posted in 不動産情報 on 2017年7月11日 by incleadstaff. This entry was posted in 不動産情報 on 2017年5月26日 by incleadstaff. This entry was posted in 不動産情報 on 2017年5月15日 by incleadstaff. This entry was posted in 不動産情報 on 2017年5月11日 by incleadstaff. This entry was posted in 不動産情報 on 2017年4月25日 by incleadstaff. This entry was posted in 不動産情報 on 2017年4月14日 by incleadstaff. This entry was posted in 不動産情報 on 2016年12月19日 by incleadstaff.